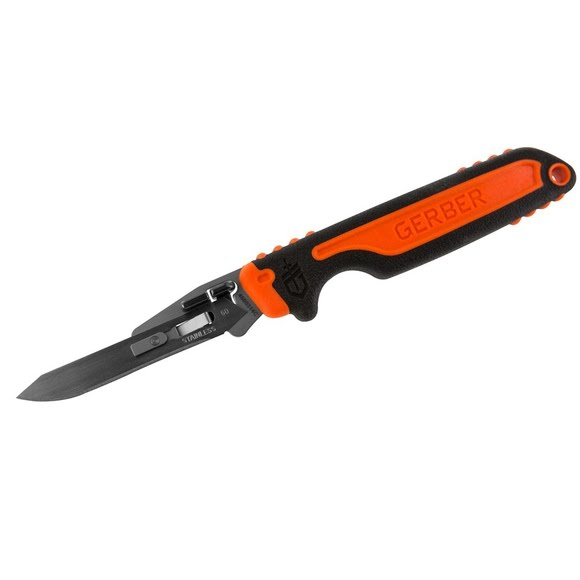 The Gerber Vital Fixed Blade Knife is on clearance at Bob Ward’s for just $19.99. These knives retail for $42. The knife comes with 6 #60 surgical steel blades, which are easily swapped using the Exchange-A-Blade system. Shipping is free on orders $49+.Check out the video by Randy Newburg below.